We are proud to announce our new partner golf facility for 2015, Cleobury Mortimer GC in Shropshire. 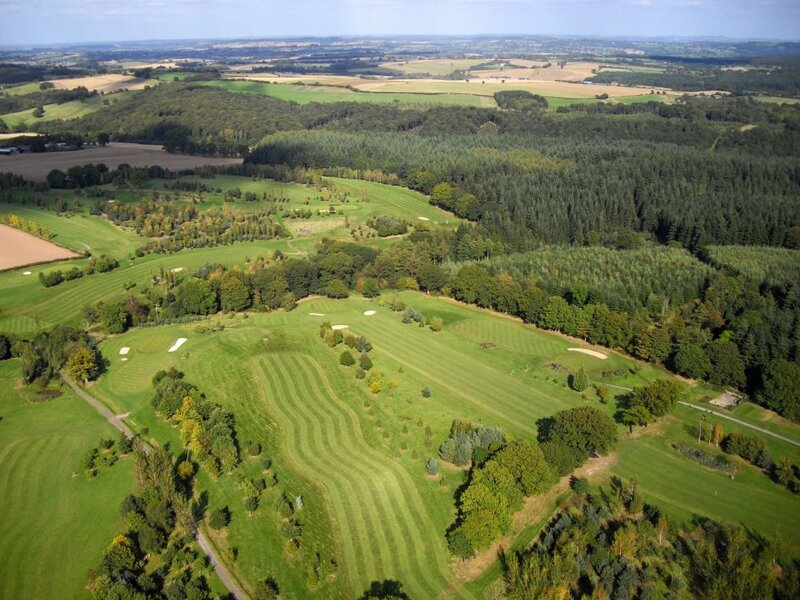 Cleobury Mortimer has become the West Midlands premier 27 hole golf facility. Situated on the picturesque Shropshire and Worcestershire border. 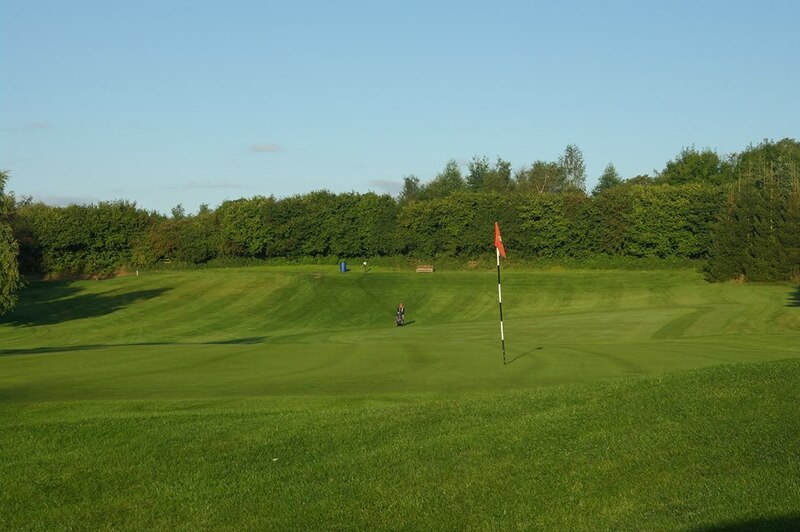 Nestled in the countryside, along the Wyre Forest, this fantastic golf course suits all standards from professionals to beginners. 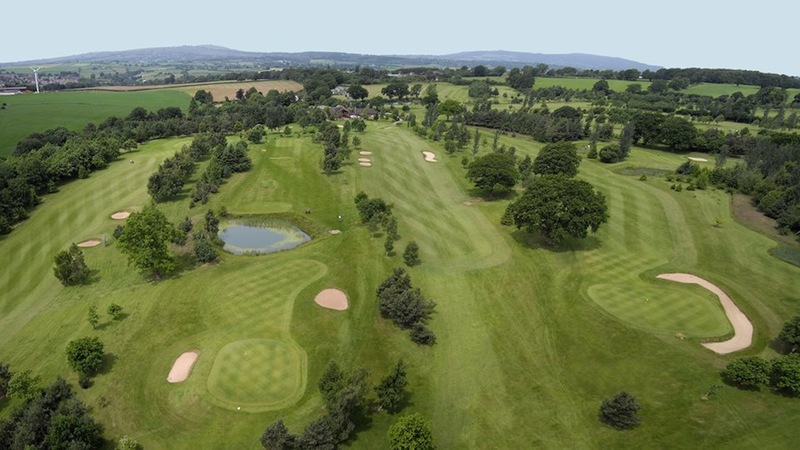 At Cleobury Mortimer Golf Club you will receive a warm welcome throughout the club from the excellent golf shop to the first class catering and clubhouse facilities. 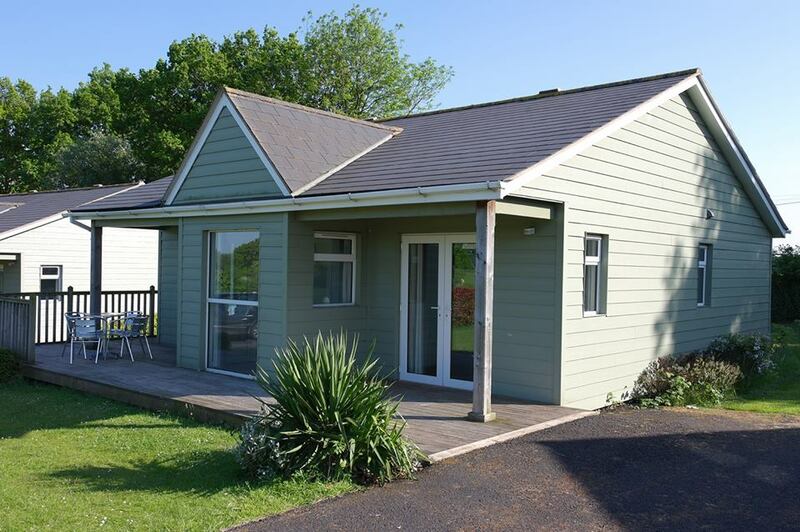 Should you want to make your stay longer Cleobury has excellent four star self-catering country lodges available onsite. The Wyre Suite overlooks the golf course and is the perfect venue to host a corporate golf day, wedding or party. With the capacity to hold one hundred diners it is the perfect venue. 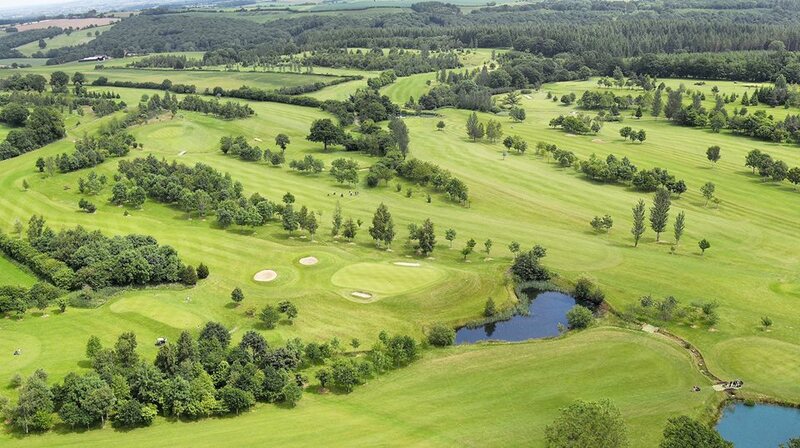 Thanks to our partnership with Cleobury Mortimer GC we are able to offer our clients unique tuition days and weekend breaks at this fantastic venue. We are also able to offer the very best rates for society bookings and corporate days. Included in this unique day will be; breakfast on arrival, tuition with Greg Lynch, PGA Professional, 9 hole greenfee, full use of the fantastic practice facilities at Cleobury, and prizes! Places are limited and filling quickly, please contact Greg Lynch on 07812 579 929 or email [email protected] today.